What Does It Mean To Be Actively Seeking Work? 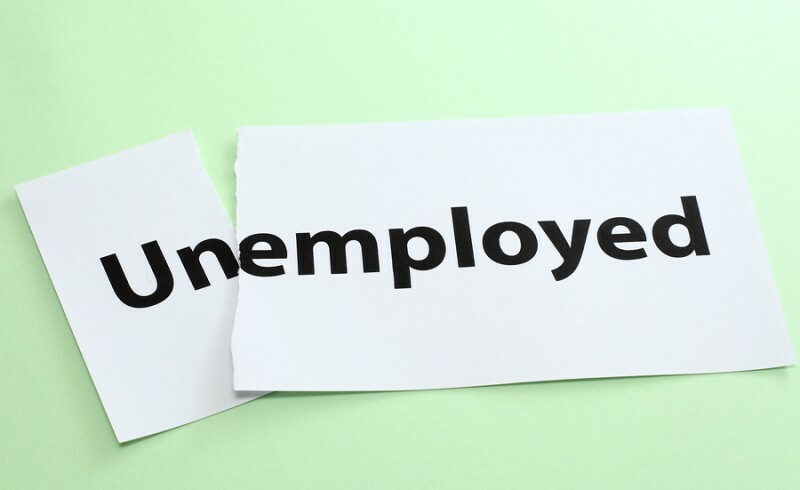 Home » Unemployment » What Does It Mean To Be Actively Seeking Work? Under Missouri law,1 some of the many requirements to be eligible for unemployment benefits in St. Louis are that you are “able, available, and actively seeking work.” Being “able” means that you have the physical and mental capabilities needed to perform a job. Being “available” means that you have the ability to immediately accept offered employment and not have excessive schedule restrictions, transportation challenges, or other issue that may keep you from working. One factor that many people tend to ignore is that you must also be actively seeking new work. Obviously, some of these methods are not appropriate for all types of jobs. For example, dropping in on a business to apply may be appropriate for restaurant or retail workers, but not for professionals. Therefore, the methods that are adequate to constitute an active job search may differ from case to case. Another requirement of the actively seeking work factor is that you do not turn down any suitable job offers without a justified reason. If you are collecting unemployment, it is always a good idea to keep records of all jobs for which you apply, all resumes you send out, and any other methods of actively seeking work. This can help you defend your benefits if the Missouri Division of Employment Security2 questions whether you have been making adequate efforts to seek new employment. 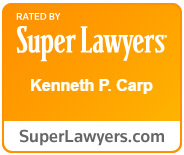 If you believe you are eligible for unemployment or if you have had your benefits wrongfully denied or discontinued in Missouri, your first call should be to the Law Offices of Kenneth P. Carp. Contact us at (314) 526-0879 for a free consultation.